Zionism is the belief in the right to self-determination of the Jewish people (a right guaranteed to them by international law) in their historical and spiritual homeland, Israel. 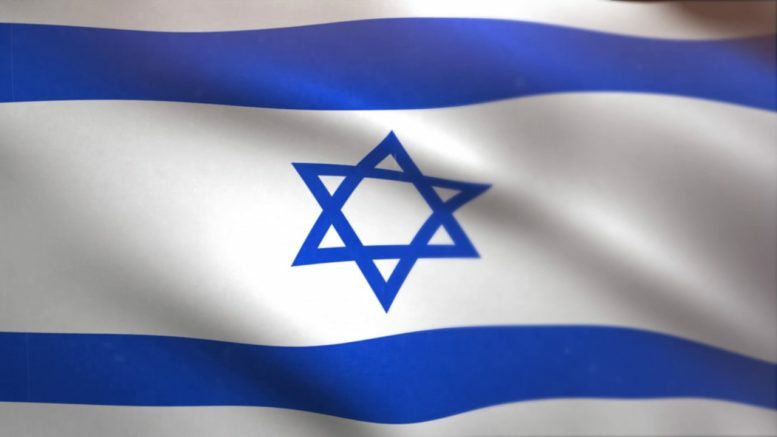 It acknowledges the Jewish people as indigenous to the land and Israel as the nation state of the Jewish people, although all citizens, including Israel’s 20% Arab population, have equal civil rights. There are some people who identify as Jews who are anti-Zionist, but they are a tiny fringe. For most Jews, Zionism is core to their identity. Zionism is often deliberately and falsely labeled by its opponents as a colonialist, racist ideology. Had a Jewish homeland been set up anywhere else, for example in Uganda which was ‘offered’ to the Jewish people, then the accusation of colonialism would have legitimacy. But in the land of Israel, where Jewish people are the Tangata Whenua, accusations of colonialism are made to delegitimise the Jewish presence in their ancestral homeland. Anti-Zionism has become the new form of antisemitism. The state of the Jews has become the Jew of the states. The same canards and conspiracy theories are applied to the Jewish state and Zionists, as have been applied to Jews for millennia. Accusations are plenty, such as controlling governments, global banks and media; harvesting organs for sale on the blackmarket – the equivalent of a modern day blood libel; creating world wars; and controlling ISIS. The Jewish State (instead of the Jewish people) is blamed for all the world’s ills and must be eliminated for the good of humanity. Yet Zionism is not just an idea, but a reality whose elimination would mean 6.5 million Jews facing the prospect of ethnic cleansing and a return to homelessness, unless the Palestinian leadership and other Arabs states suddenly decide to embrace the legitimacy of a Jewish presence in their midst and democratic ideals. Antisemitism under cover of anti-Zionism can be illustrated by responses to two New Zealand politicians’ interaction with the Jewish Community. The first example was when Hon Andrew Little, then leader of the Opposition, visited the Auckland Hebrew Congregation. When Mr Little posted about it on his Facebook page, the level of antisemitism was so intense his office had to delete many comments, including accusations that Israel was responsible for 9-11, and a call for the death of all Jews, due to “the way they [are] treating Palestinians”. The second example was in January this year, when the Hon Alfred Ngaro changed his Facebook profile photo to show him standing near the Menorah (candelabra used during the Jewish Festival of Hanukkah) at a public event to celebrate the festival. The negative comments came flooding in quickly, accusing Israel of genocide, ethnic cleansing, apartheid, and paying off New Zealand politicians, as well as praising Hamas. So how is it possible to distinguish legitimate criticism of Israel from antisemitism? One simple way is ‘Sharanski’s 3D Test’. If Israel is delegitimised, demonised or double standards applied to it, then antisemitism is at play. When Jewish peoplehood and their historic connection to Israel is erased, that’s delegitimisation. When the patently absurd accusation that Israelis are the new Nazis is made, that’s demonisation. And when the UN General Assembly passes 21 resolutions condemning Israel, and 6 against the entire rest of the world, and none against China (which occupies Tibet and has imprisoned 1,000,000 Uyghurs in concentration camps) or Turkey (which occupies Northern Cyprus and persecutes Kurds), as it did in 2018, that’s double standards. All these three elements are present in the boycott divestment and sanction campaign (BDS) against Israel, which, if it achieves its three stated goals, will see the replacement of the world’s one Jewish state with another Muslim state. This article was written by Rob Berg, president of the Zionist Federation of New Zealand and president of the Jewish National Fund NZ. It was originally printed in the NZ Herald.